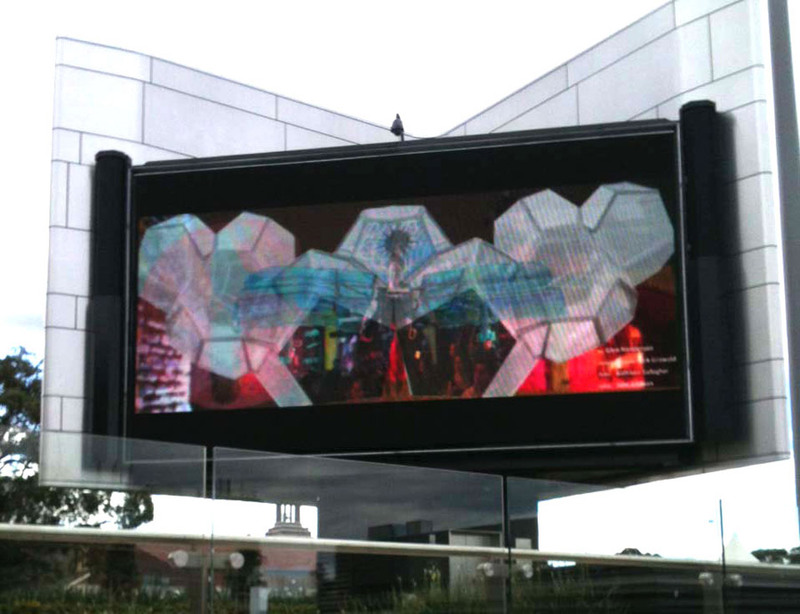 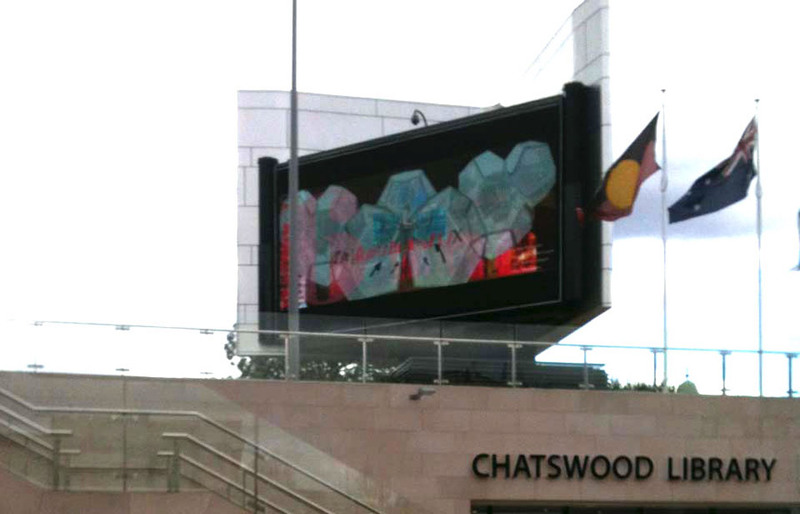 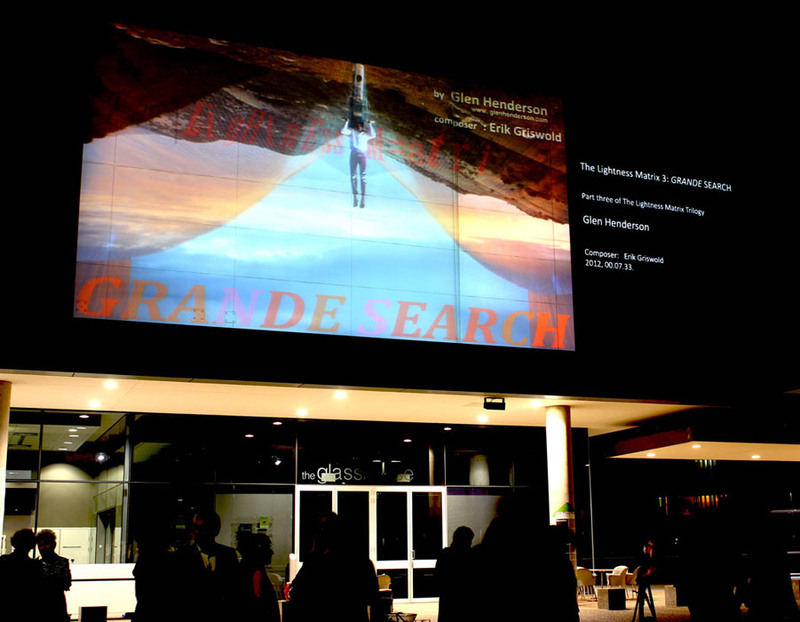 The Lightness Matrix 3: GRANDE SEARCH : was launched on the Outdoor Screens Parer Place QUT – September 13 2012. 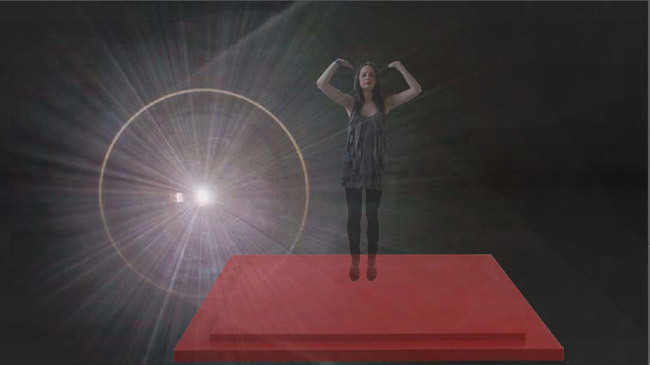 You can watch The Lightness Matrix 3: GRANDE SEARCH on YouTube. 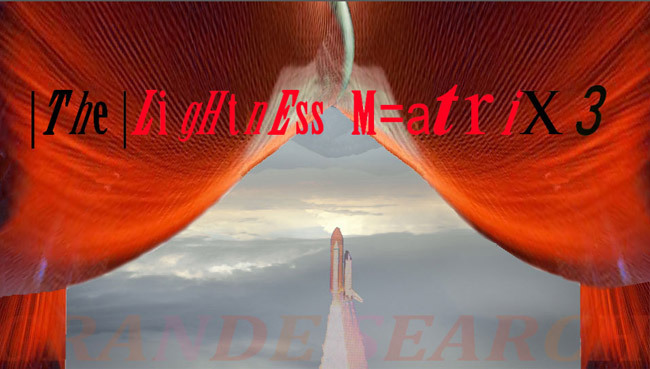 The Lightness Matrix 3: GRANDE SEARCH is introduced by a rocket journey to another planet. 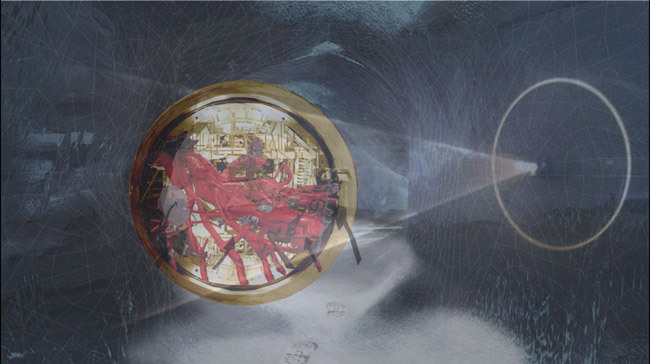 Our Planet's recently restored scientific ambitions in outer space may have 'possible or impossible' goals. 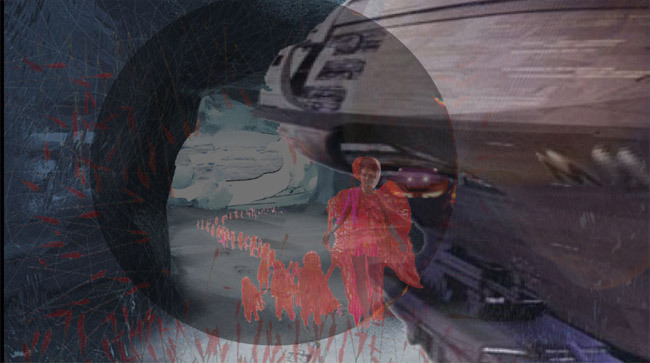 Yet these adventures of my heroine's imagination, metaphors for life's journey, leave definite footprints in the cold hard surface of another planet. 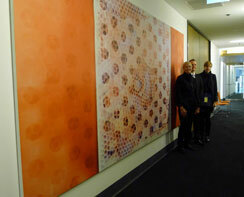 'The St.Vincent's Campus Art Committee has added Perceptions in Cell Time 1 (190x380cm) by Glen Henderson to the respected St Vincent's Hospital Collection for the new world-class, purpose built O'Brien Centre. 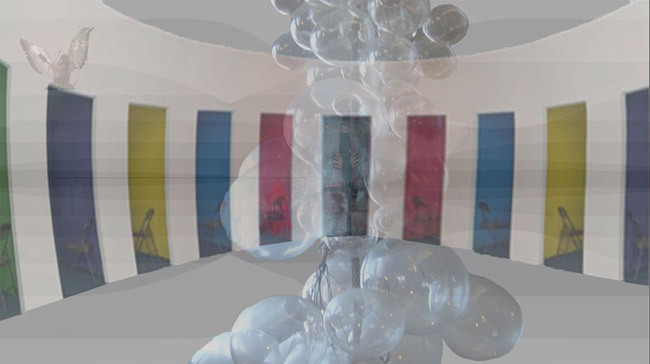 The work was selected for the Young Adult Mental Health Service Unit which was developed in consultation with the Brain and Mind Research Institute. 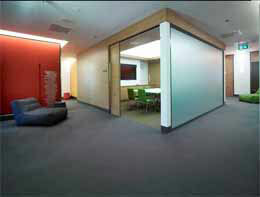 The new Level 6 facility of the Obrien Centre is designed by award winning architects and interior designers to ensure a dynamic and fresh atmosphere'. 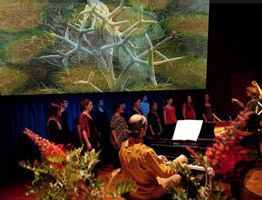 The service was opened on March 27 by her Excellency Professor Marie Bashir AC CVO. 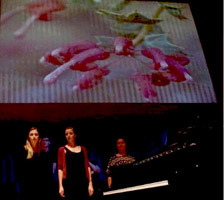 SeenSound: Visual/Music series curated by Melbourne-based audio-visual artist Brigid Burke provides a space for the presentation of short visual/music works. 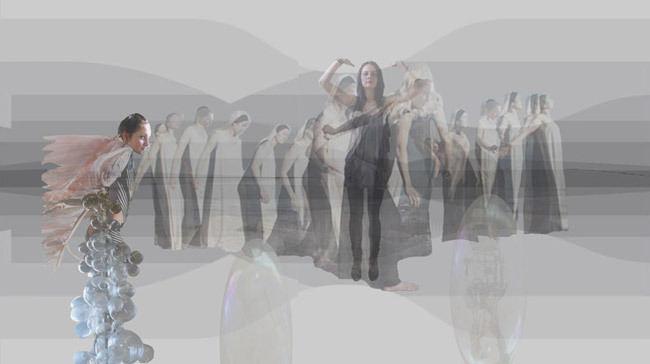 Visual/Music series commenced August 2012, The Cordelians, Carolyn Wilkins/Olalla Lumas, Noelene Lucas/Diana Blom, Glen Henderson/ErikGriswold, Warren Burt . 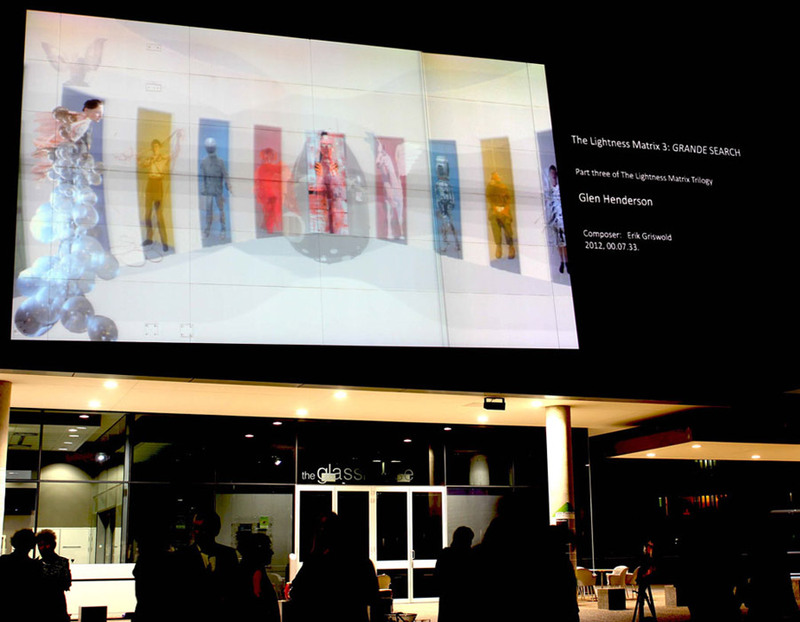 Selected for Virion: A biennial art exhibition, and online archive of digital creative practice, that is shown via a global network of public screens.